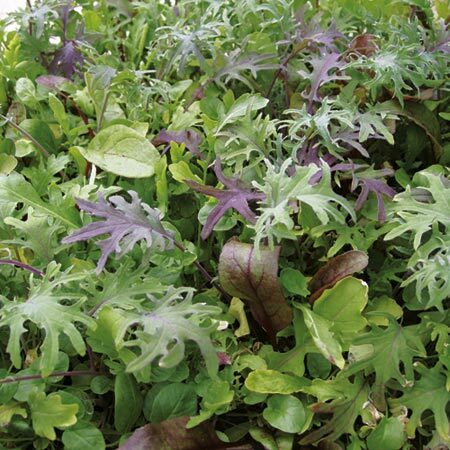 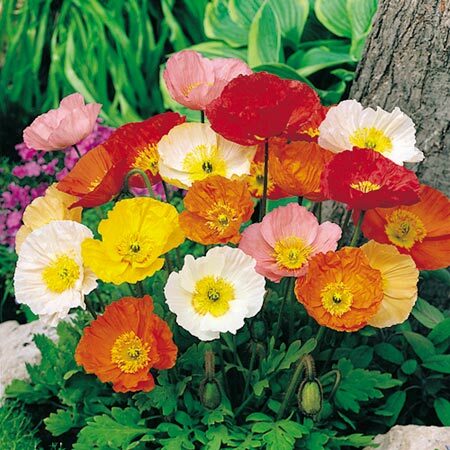 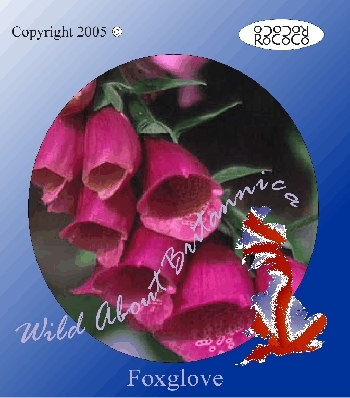 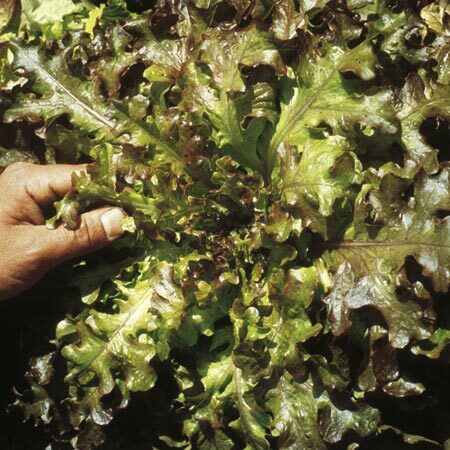 Very attractive addition to any wildlife garden. 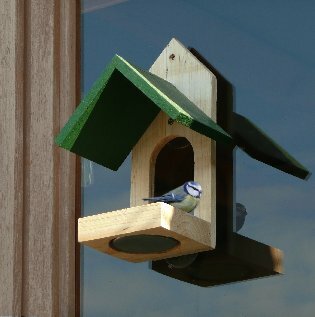 Ideal as a small hanging bird table. 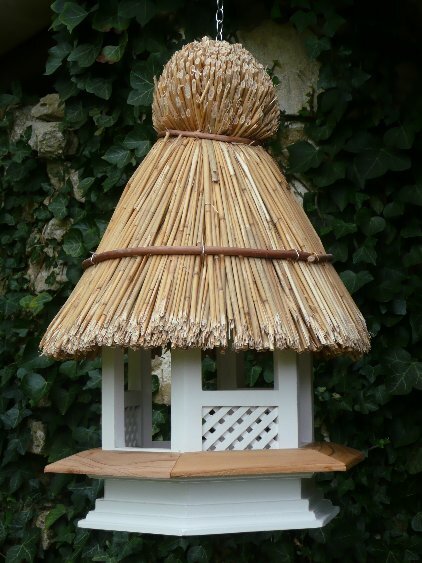 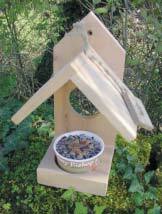 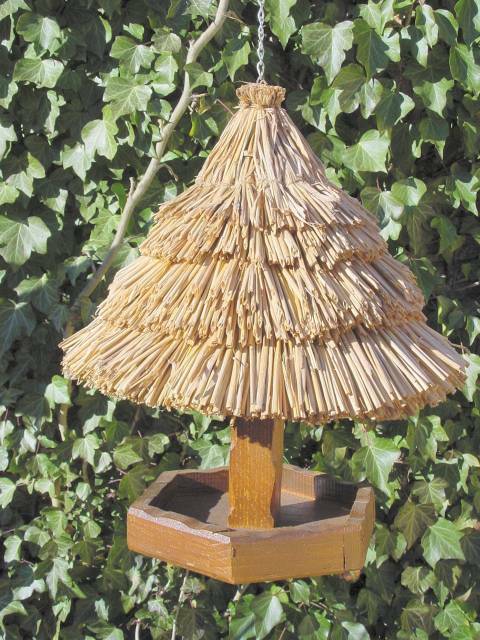 This attractive bird table can be fixed using the bracket to walls, fencing, trees etc. 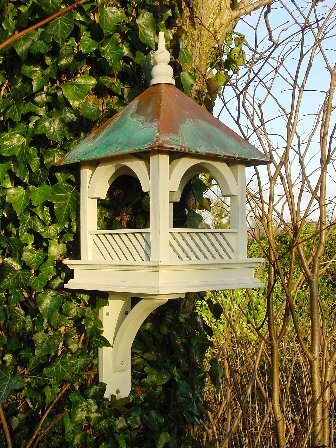 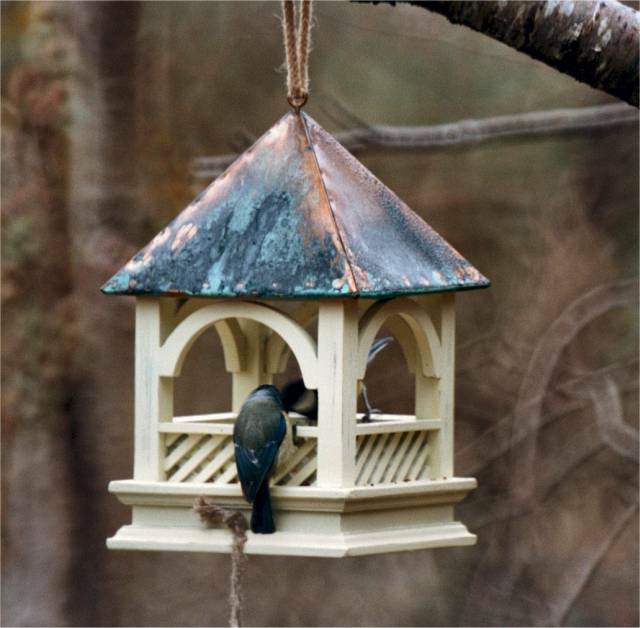 It features intricate woodwork in distressed green finish with a verdigris copper roof.